Home » Bounce Castle Rentals » Bounce Your Way Into Spring Party Rentals! 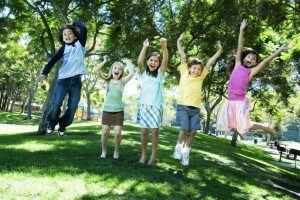 Spring is the time to jump your way towards the best party rental company on Long Island. 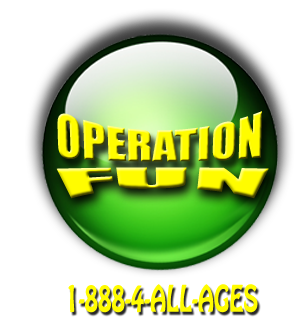 Operation fun offers the finest inflatables rides and games suited for any party rental occasion. 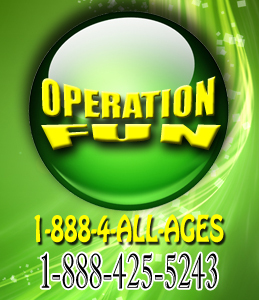 We are known for amazing party rental specials and discounted rates that will make you jump up and say “let the party begin.” We cater to every size party, whether it be a backyard birthday party, long island block party, school events, corporate events and so much more. Call us today and see what great specials are waiting for you. It’s time to get your New York party started.